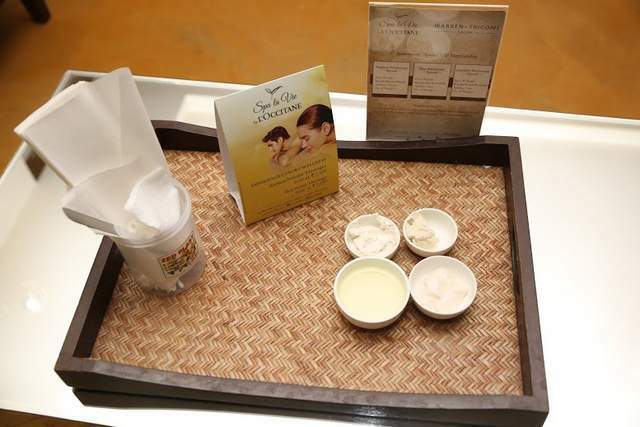 In case you’ve been reading my blog for a while, you know all about my Spa La Vie by L’Occitane experience. 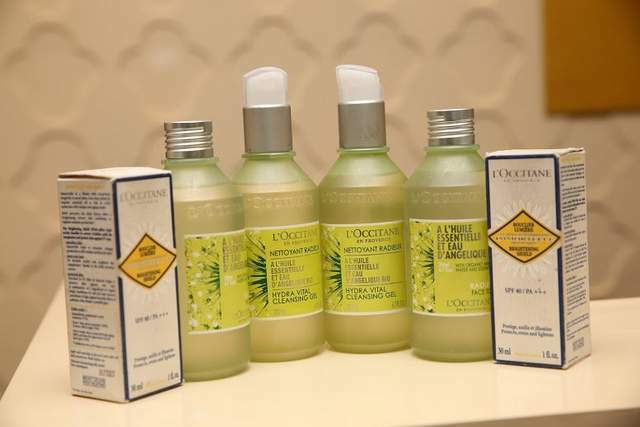 For the uninitiated, L’Occitane is one of the world’s foremost premium brands of natural beauty products. 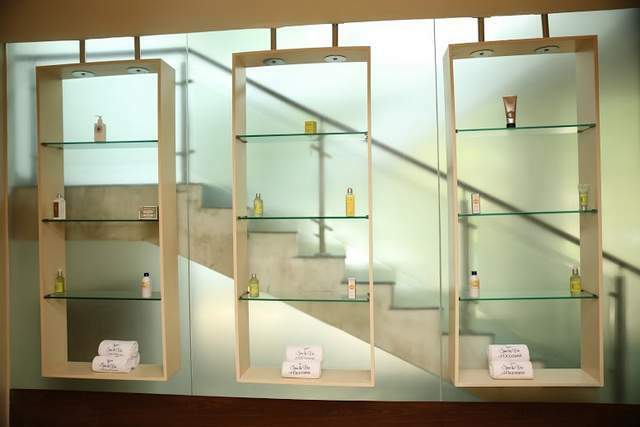 Spa L’Occitnae has an unparalleled expertise in catering to diverse tastes and treatments all created using local flora and fauna mixed with their products. 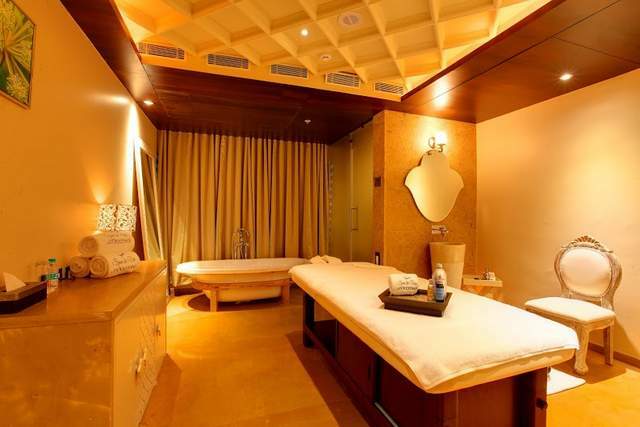 This was my third visit to the Spa and it is one of the very few that I frequent in the city. I am very picky when it comes to choosing something as personal as a Spa (as one should be!). 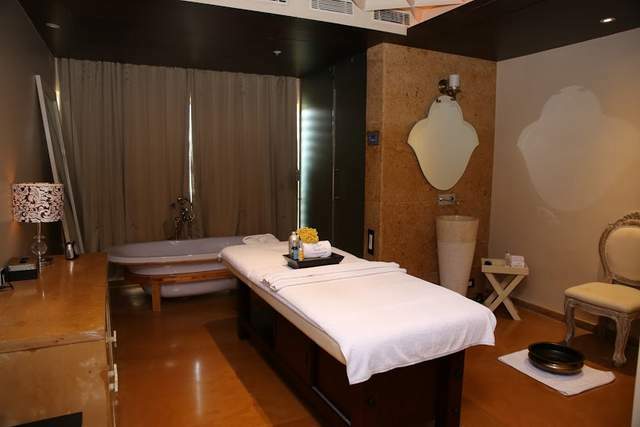 This season Spa La Vie has designed a perfect experience with their new aromachologie therapies. 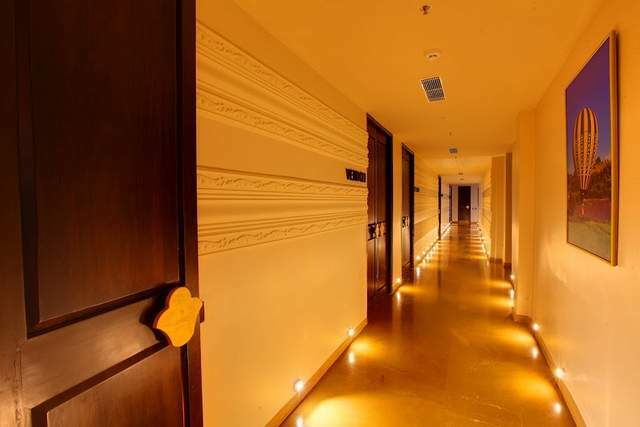 Their signature aromachologie body massages include, Relaxing aromachologie massage, revitalizing aromachologie massage and deep tissue intense relief. 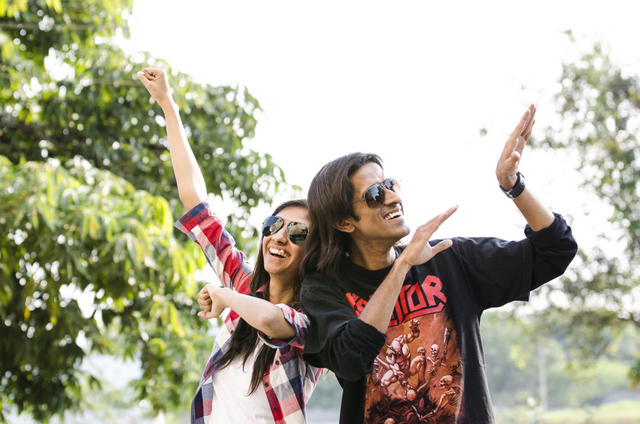 These are all now available at a value offer of INR2500. 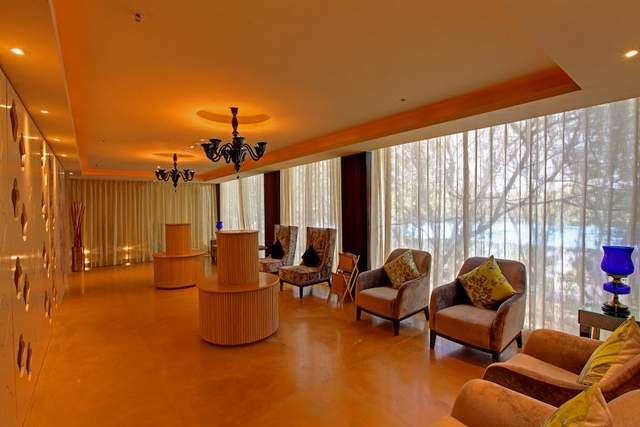 The re-energizing sun stones is available for INR2750, where they use stones for body massage. They had a few bloggers over for a tour of the new place, a detailed session on each treatment and the products used. After a relaxing 25min foot massage, and a healthy salad/sandwich lunch later, we left the place feeling refreshed and rejuvenated. Having tested all of the products, including the scrub that they use and the lavender oil on my skin, I can say that their products definitely do leave an impact on your skin. I can’t wait to go back for some of the new therapies that they have introduced! Such a great therapies. Liked it.